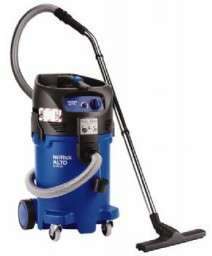 Silent, mobile industrial Wet & Dry vacuum cleaner with superior suction power. 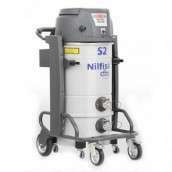 Certified H Class Filter. 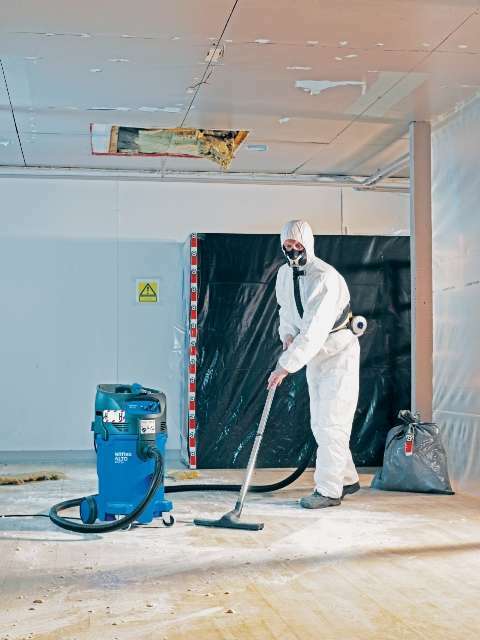 Australian approval for asbestos and H class dust applications. 50 litre container volume and a Fleece filter bag for the ultimate in effective filtration.